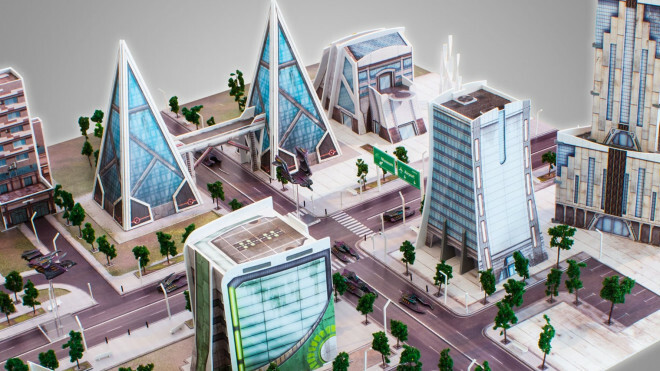 TTCombat has been tinkering away on three new buildings for you to throw into the mix when it comes to crafting a cityscape that does justice to Dropzone Commander. 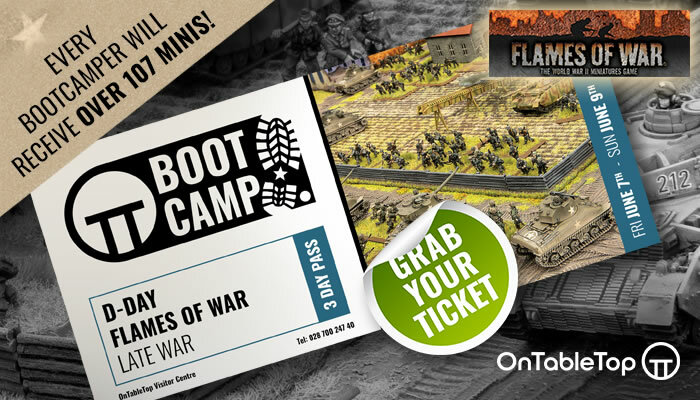 TTCombat Launch Dropfleet Dreadnoughts & Big 2-Up Battleship! 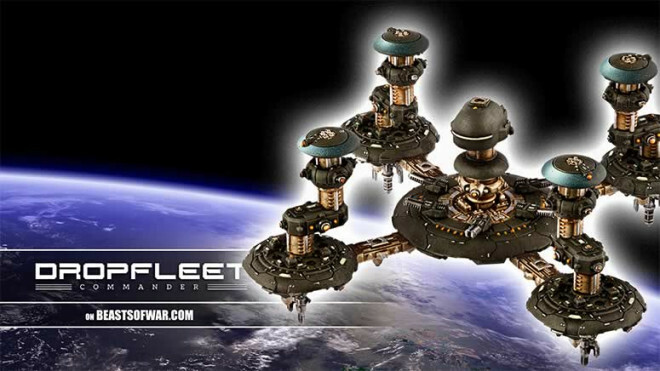 TTCombat has launched a new series of Dropfleet Commander Dreadnoughts. 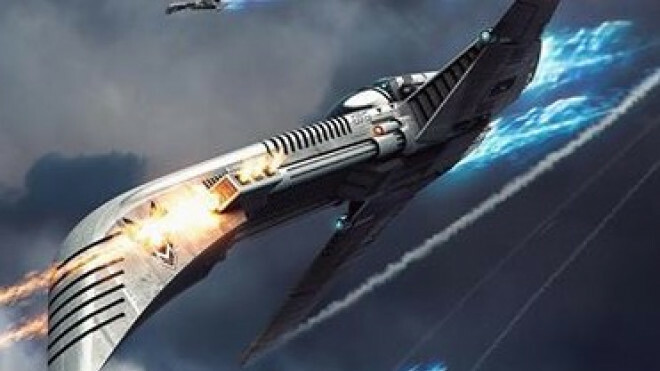 Each of these are mighty ships in their own right, able to take on a myriad of different foes with their various armaments. 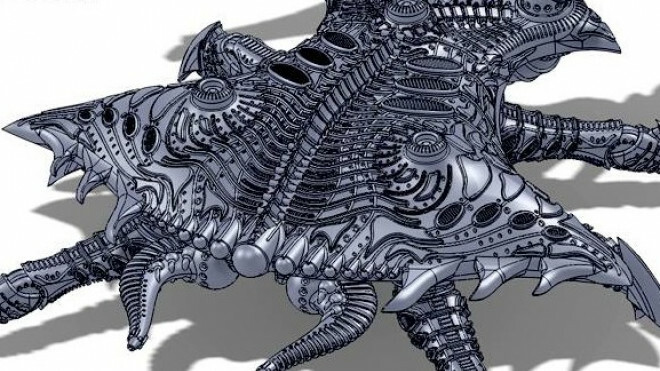 TTCombat has been working away on some more quirky new creatures for Dropzone Commander. 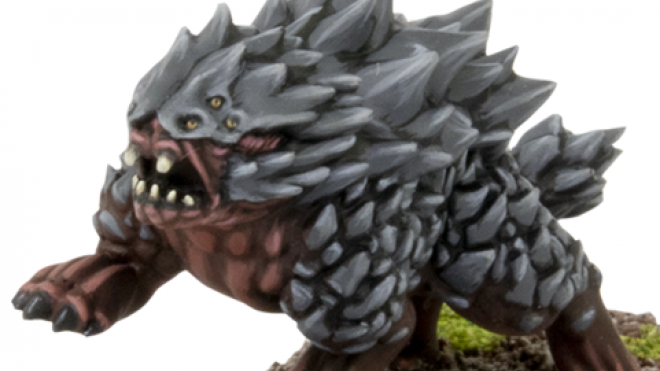 As part of Reconquest: Phase 2 you are able to drop these beasts onto the tabletop to see what kind of effect they have on your battles! 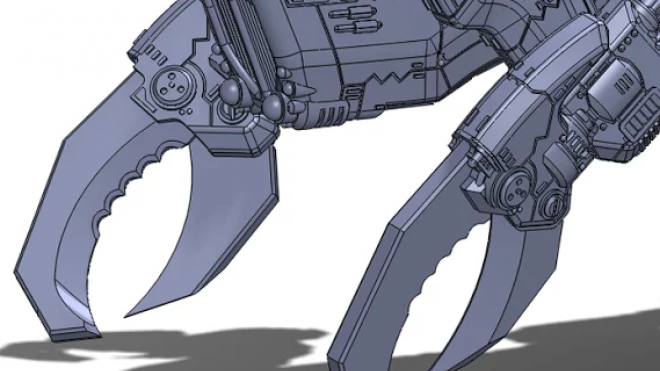 TTCombat has revealed one of their show miniatures for the year, the deadly Apex which strides around the battlefield with its own agenda in Dropzone Commander. 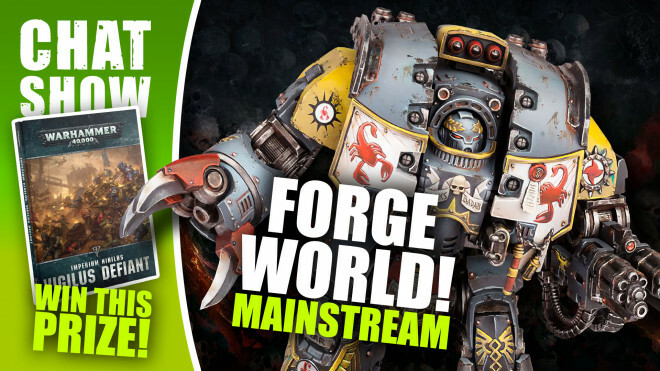 Welcome to The Weekender which features us talking about all manner of interesting tabletop topics including what's new in the world as well as chatting with some ace guests as well. 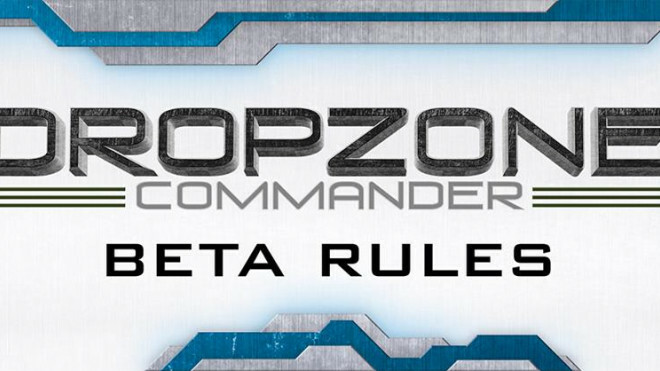 While they are still going to be getting updated in the coming weeks and months this is the first look at the Dropzone Commander Beta Rules. Make sure to stay on the lookout for an announcement about Dropzone Commander today from TTCombat. It will be over on their Facebook Page so stay tuned to that for more information. 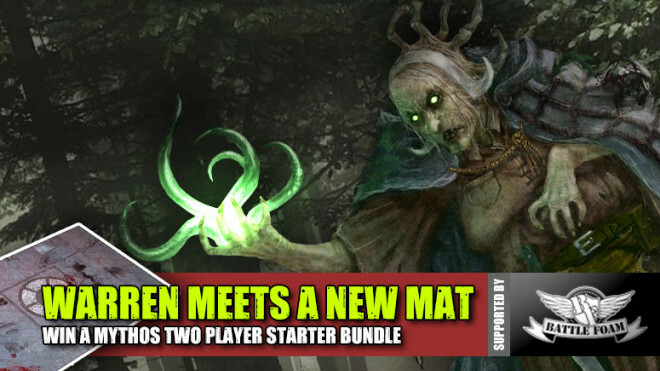 Weekender: Uncovering Mythos Horrors + Win Two-Player Starter Bundles! 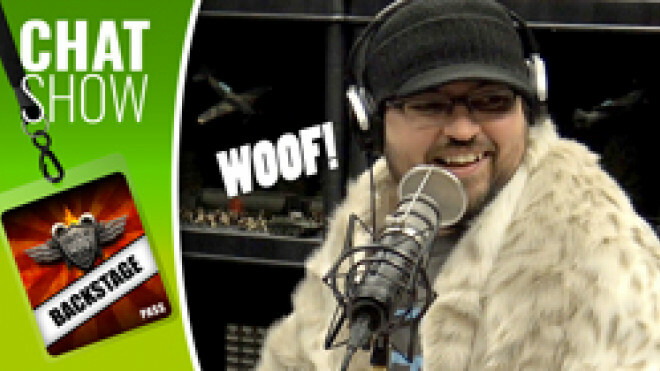 It's time for us to welcome Warren back into the fold for The Weekender this week as we get stuck into plenty of awesomeness from a week in gaming. 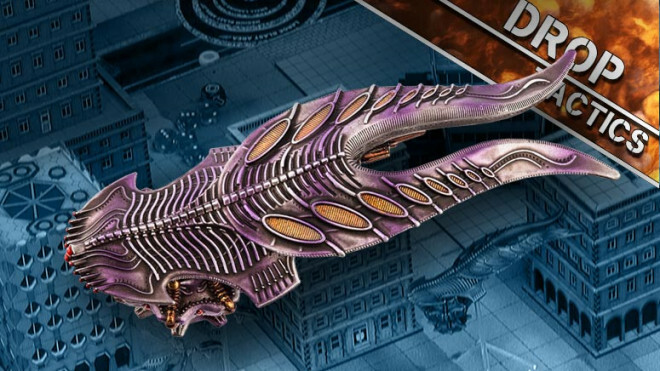 TTCombat Release Dropfleet & Dropzone Range + Special Cruiser! 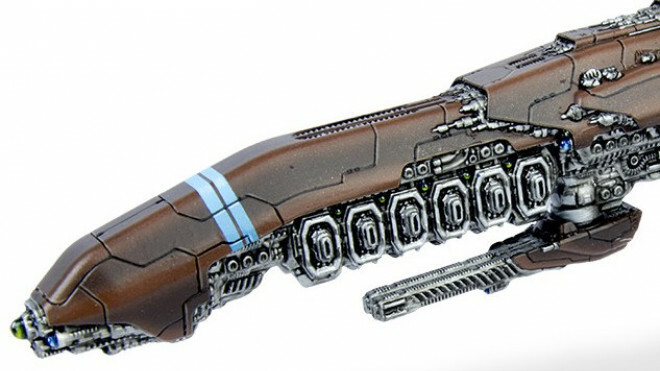 TTCombat has now released the entire of the Dropfleet Commander and Dropzone Commander range onto their webstore. 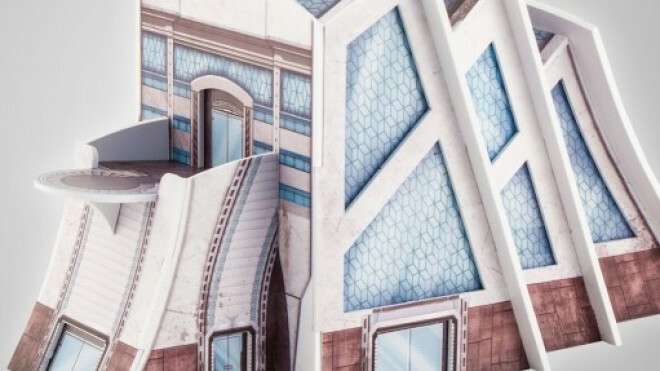 TTCombat have continued they're work on the new Dropzone Commander board and have now added some prototype buildings for you to destroy. 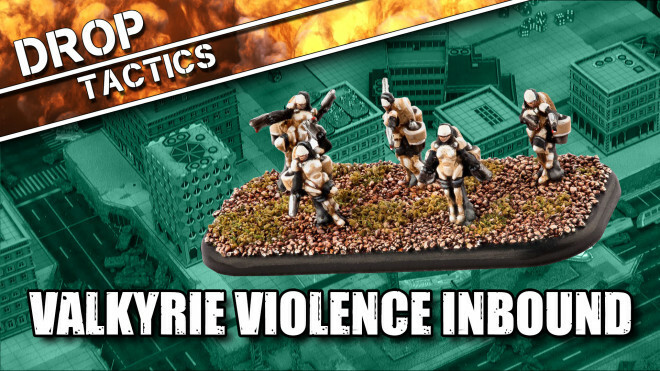 TTCombat have a couple of new previews up to show some of the terrain they have been working on, including vending machines, and game boards for Dropzone Commander. 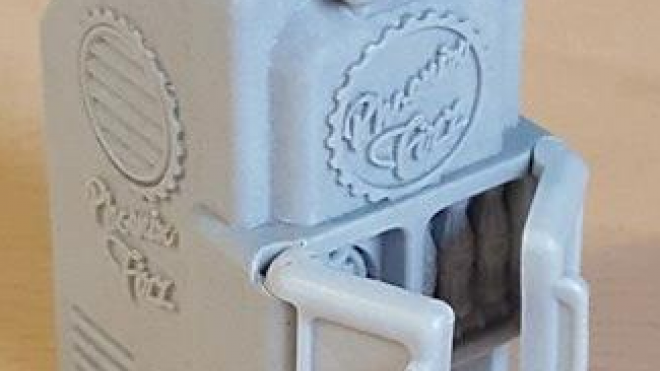 Hawk Wargames have posted an update on their Facebook to let everyone know how things are developing behind the scenes. 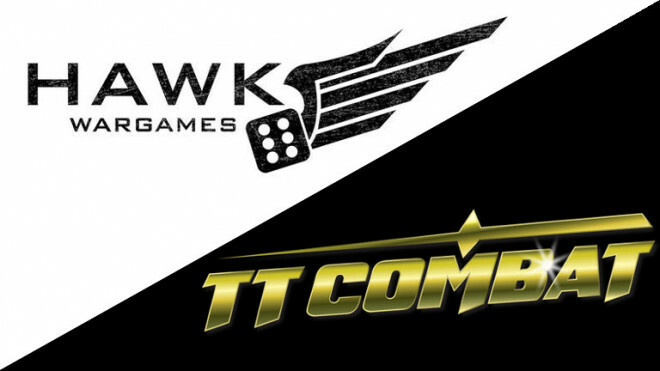 TTCombat has announced that they have purchased both Dropfleet Commander and Dropzone Commander from Hawk Wargames in a new deal. 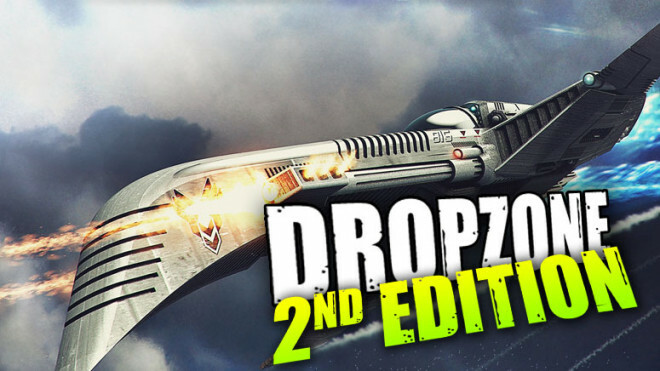 Dropzone Commander Second Edition Announced! You didn't think they had forgotten all about Dropzone did you? 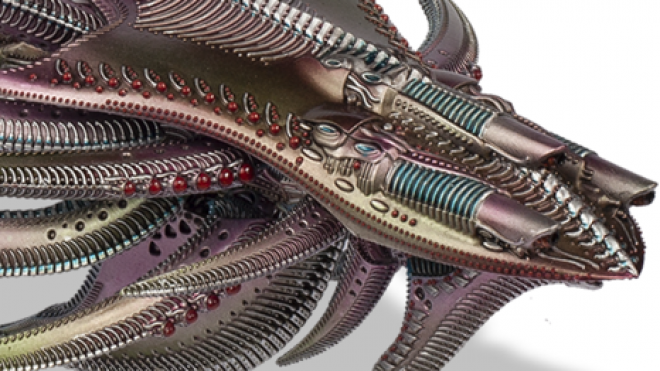 Dropzone Commander 2nd Edition News Coming Monday! 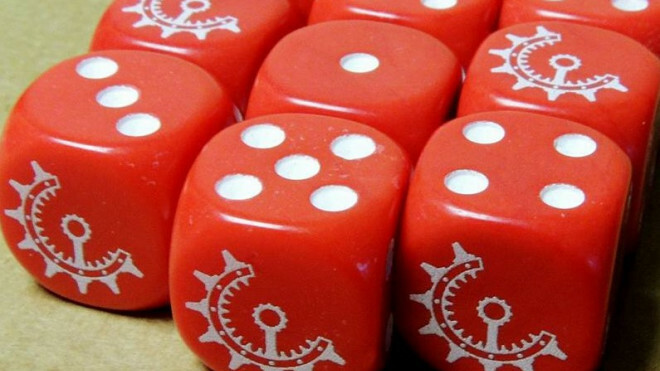 Hawk Wargames have released new faction themed dice for you to bear your colours with pride in games of Dropzone Commander and Dropfleet Commander. 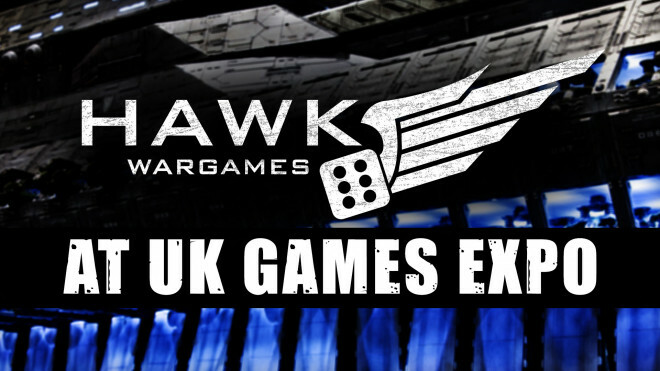 Dave has joined us in the studio to discuss what's happening with Hawk Wargames at UK Games Expo. 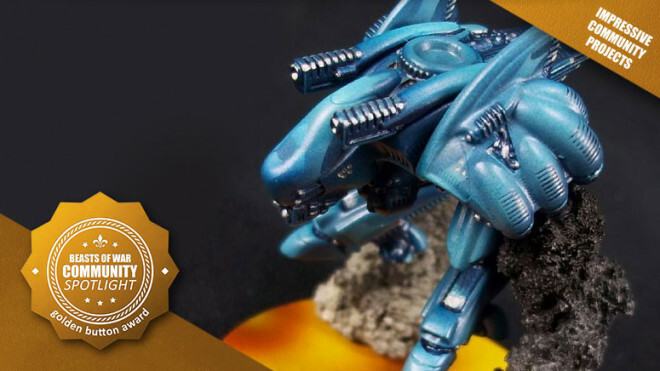 Check out an excellent Dropzone Commander army in this round of Community Spotlights! Drop Tactics: UCM Crossbows Are Locked & Loaded! 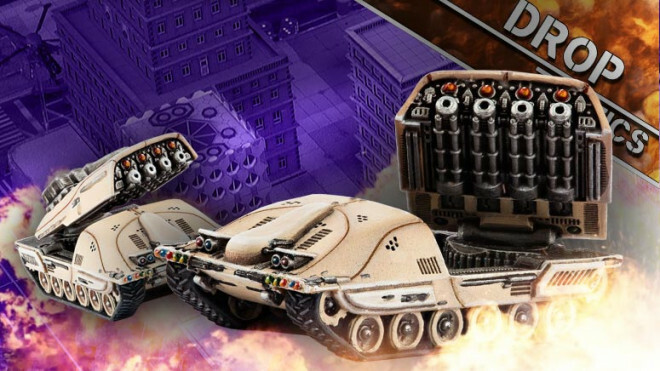 Today we're joined by Simon from Hawk Wargames to talk about some awesome units in Dropzone Commander as today we're looking at the UCM Crossbows. 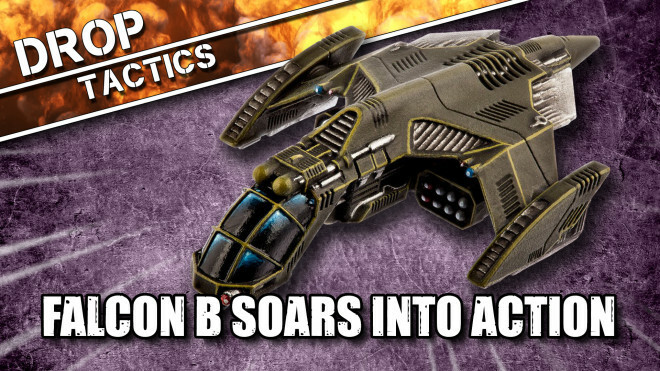 In this episode of Drop Tactics with Hawk Wargames we're finishing off the series on Dropzone Commander with the amazing UCM Falcon B. 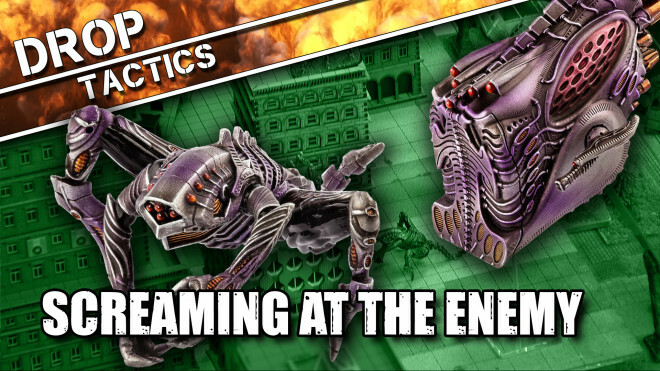 We're back with Simon from Hawk Wargames and we're looking at the Corruptor today for the Scourge to learn about how it can demolish the opposition and break down their forces! 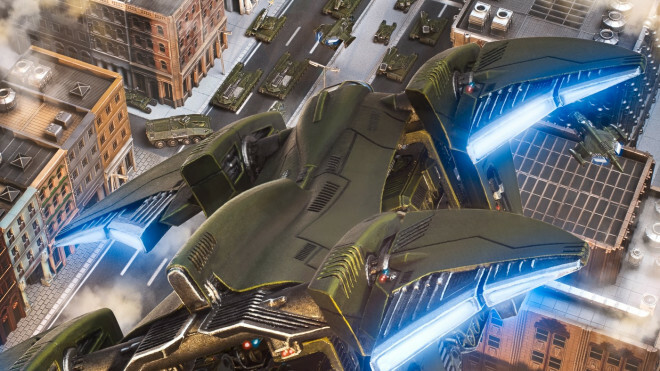 In this episode, we're discovering just how the heavy duty, tank eating Oppressor works in your games of Dropzone Commander. The Scourge have quite the dangerous piece of kit here! 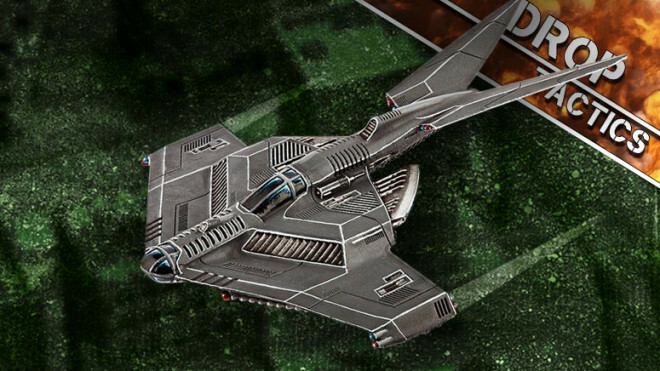 Today we're back with Warren and Simon to talk about the UCM Seraphim Retaliator from Hawk Wargames for use in games of Dropzone Commander. 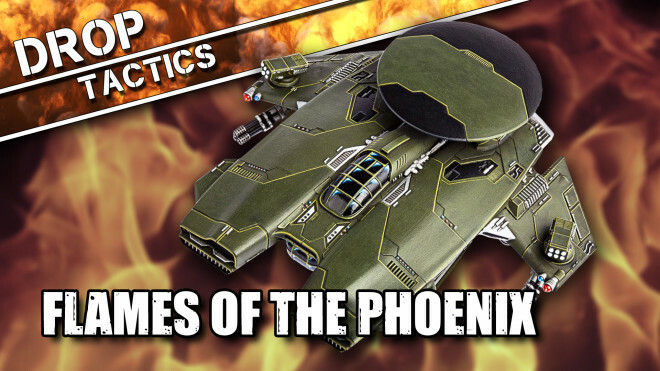 In this episode, we're looking at the UCM Phoenix Command Gunship from Hawk Wargames for Dropzone Commander and how to use it on the battlefield. 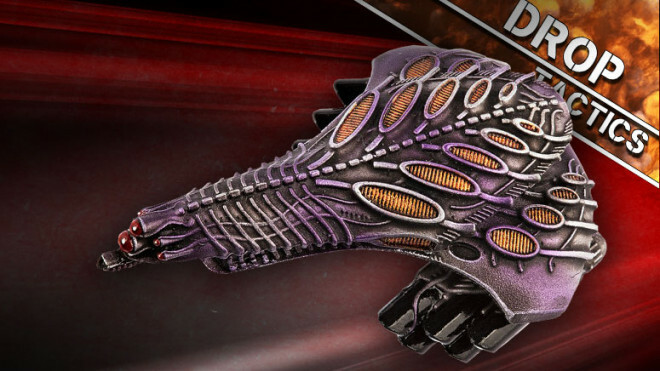 Learn about buffing your allies with the Scourge Overseer in your games of Dropzone Commander. 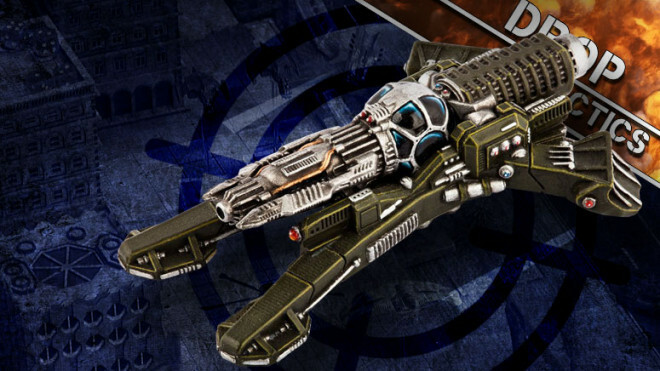 The Raider is a Heavy Dropship for the Scourge carrying the devastating Screamer into battle with the single goal; to mess up your opponents infantry in Dropzone Commander. 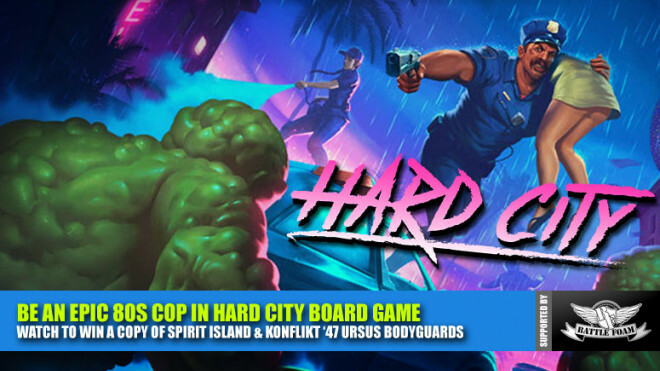 Hawk Wargames has put together a few more teasers for you to enjoy in the run up to Christmas. 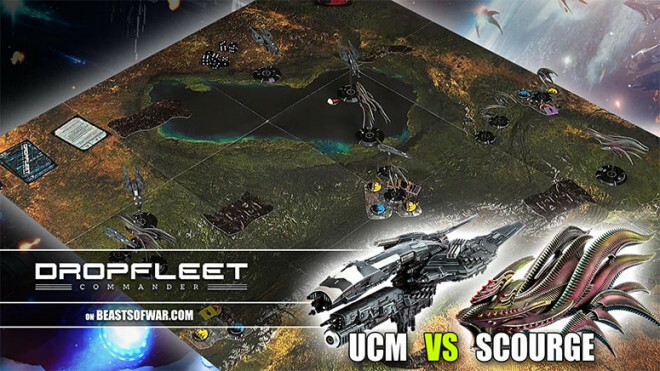 The first of them is actually for Dropfleet Commander and features this UCM Santiago Class Corvette. 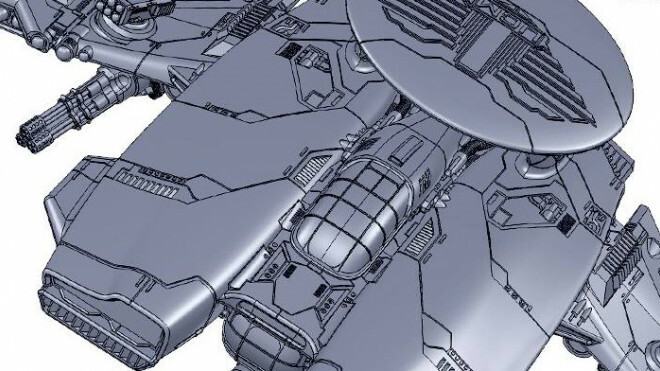 Hawk Wargames continue to build on their Advent Calendar over on Facebook as they showed off two more sneaky peeks at what's coming for both Dropfleet & Dropzone Commander. 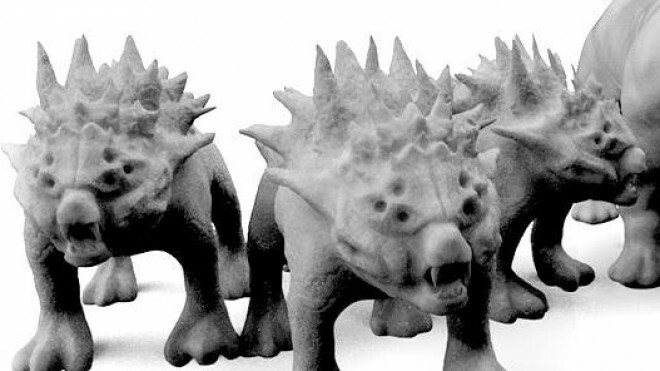 Hawk Wargames’ Advent Continues With Big Guns & Big Beasts! 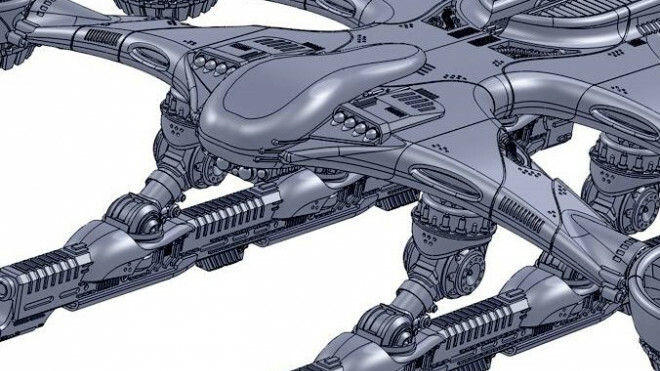 Hawk Wargames continue to share what's coming for the future of Dropzone and Dropfleet Commander as they showed off some big guns and bigger beasts! 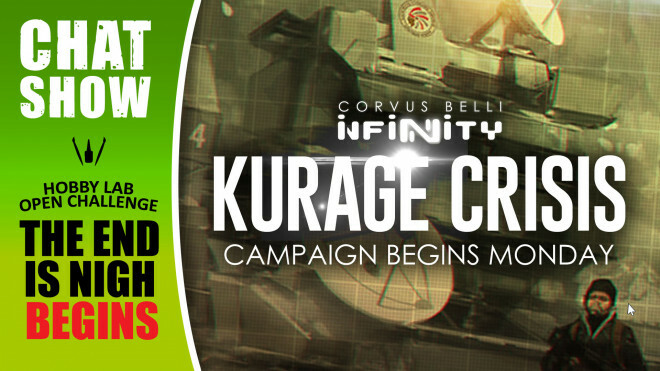 Hawk’s Dropzone/Dropfleet Advent Begins + Invasion Tickets Available! 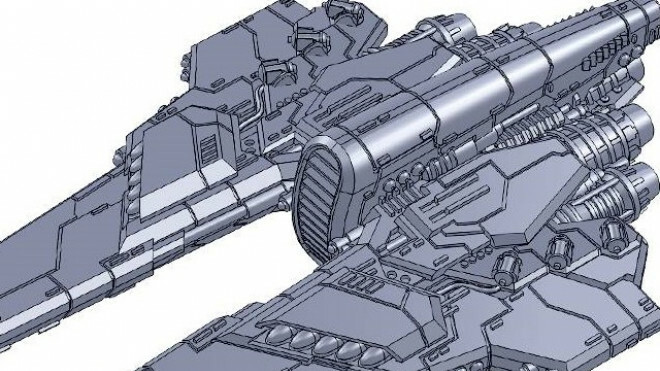 We mentioned it during the Live Blog this weekend for the Dropfleet Commander Boot Camp but the advent season has begun from Hawk Wargames showing off some of the upcoming vehicles for both that and Dropzone Commander. 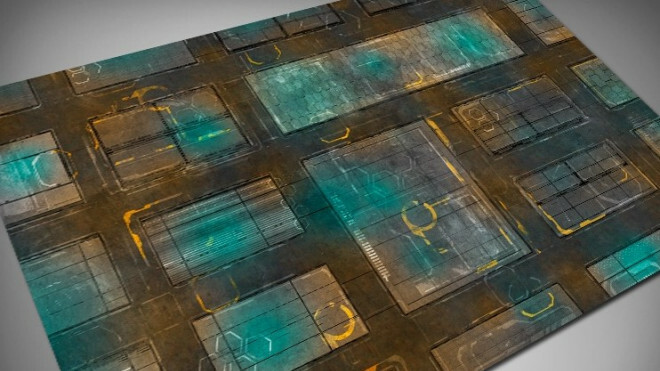 Deep-Cut Studio has put together another nice new mat for those who want to battle it out in Dropzone Commander. See what you think of this Night Cityscape. 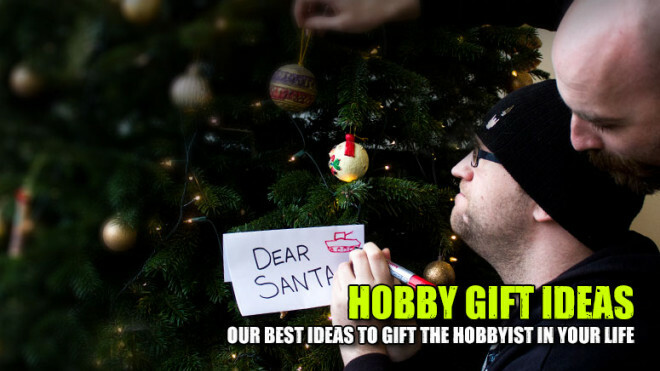 We're delving into some awesome gift ideas for the hobbyist and gamer in your life plus much more! Prepare for docking as wave three of the releases for Dropfleet Commander brings us the Modular Space Station Pack, containing the biggest sprue Hawk Wargames have made to date! 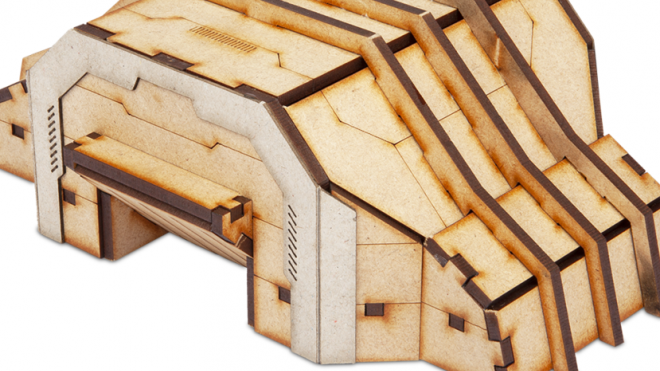 The Color-ED Terrain Range By PlastCraft Expands To Dropzone Commander! 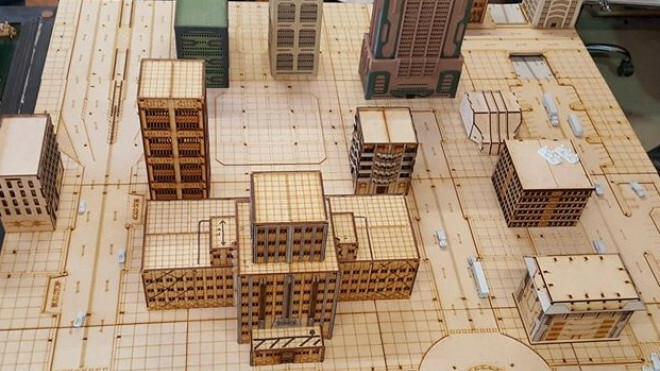 PlastCraft Games add to the ColorED collection with some amazing 10mm Dropzone Commander terrain!